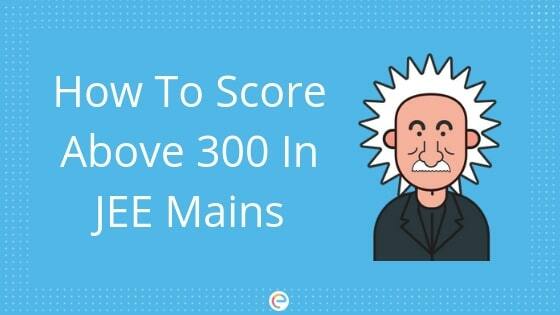 Exams » Engineering » How To Score Above 300 In JEE Main? How To Score Above 300 In JEE Main? 300 out of 360 in JEE Main? Impossible, you think? It is not impossible and read on to understand why not. To score 300+ in JEE Mains is outstanding and it can only be the result of a mixture of hard work + smart work. Your JEE Main score also gives a fair indication as to how much you would be able to score in JEE Advanced. Before going to the tips to score 300+ in JEE Main, let’s agree to disagree that JEE Main is difficult. It really is not. It, however, will become difficult if you are not planning around clearing it. Concepts should be crystal clear in your mind. Learn basic and important concepts thoroughly. Students have managed to score marks close to 320 with just 3 months in hand! If you have anything between 5-10 months, you can achieve that score provided you are focused and organised. 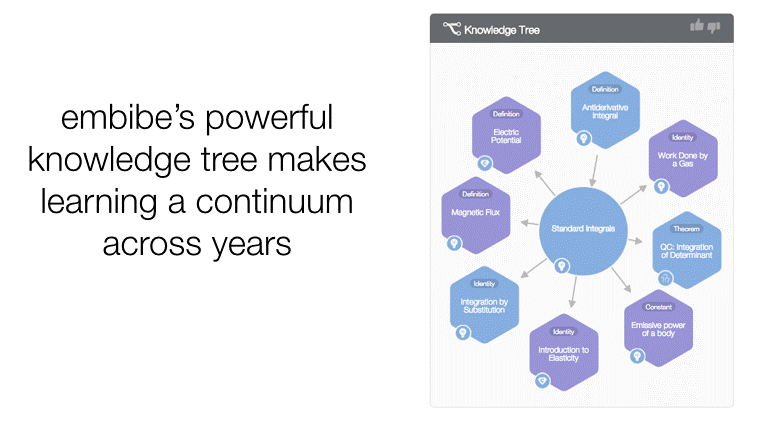 One tool that can help you to learn your concepts in a structured way is Knowledge Tree on Embibe. NCERT books are your best bet to crack JEE Main. However, to score above 300 you need to have that extra edge. The following are some of the best books for JEE Main which will help give you that much-needed edge. DC Pandey and HC Verma are your go-to books to build concepts in Physics. SK Goyal would be ideal for Maths (Algebra). Maths is a scoring subject and if you are referring to this book, you can easily score around 80% here! If you don’t like reading from books, Embibe has interesting features that will make studying seem like not so much of a drag! It allows you to learn concepts, write tests, and practice questions. Concentration has a lot to do with your efficiency. If you are productive, you will be able to do more things in less time. There are simple ways by which you can concentrate and easily improve your efficiency. However, without proper guidance or planning, you are likely to spend time 90% of the time in absorbing concepts, 10% time in application of concepts and absolutely no time in analysing your performance! Practising on Embibe will help you tick each one off your things-to-do list to prepare for JEE Main so that you are armed and ready by the time JEE Main 2018 comes knocking! Meanwhile, also find out how you can increase your current score!